We connect systems, collect data and create intelligent information to drive smarter business decisions. 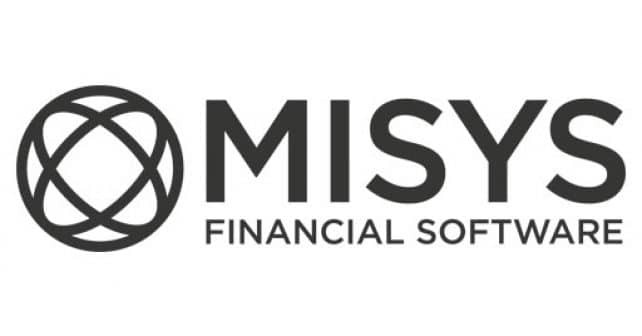 To learn more about how our Fusion software portfolio can deliver a holistic view of your operations, and help you to solve your most complex challenges, please visitwww.misys.com and follow @MisysFS on Twitter. Misys FusionRisk – Empower your business with faster and more profitable decisions Misys FusionRisk makes risk-conscious thinking a reality, by bringing up-to-date risk figures, analysis and optimisation tools to key decision makers across the enterprise. Credit, market and liquidity risk can be analysed from one place, and regulatory capital, liquidity coverage ratios and stress tests can be managed to alleviate regulatory pressures. Misys FusionCapital brings together Misys trading systems with cloud-based global components that offer business-wide, cross-silo solutions in a single state-of-the-art architecture. You can achieve seamless front-to-back trade processing, unsurpassed cross-asset coverage and enterprise-wide consistency. All supporting you to trade, analyse, simulate and execute faster.